Apparatus for Remote Control of Humanoid Robots (ARCHR): The Archr team made controllers that were mapped from the controller to the robot. We made a 1 to 1 scale which was Minibot, 44% scaled version of baxter, and a scaled version for Hubo DRC. The Hubo DRC was in a simulation and the controller was real telling the computer where to move the robot. The Magnetic Resonator Guitar (MR.G): was inspired by Drexel's Magnetic Resonator Piano. Much like the Magnetic Resonator Piano, MR.G is a hybrid acoustic-electric instrument. While the sound is processed electronically, the music the guitar produces is entirely acoustic. There are no speakers, with the only amplification being in connection to the electromagnetic actuation. 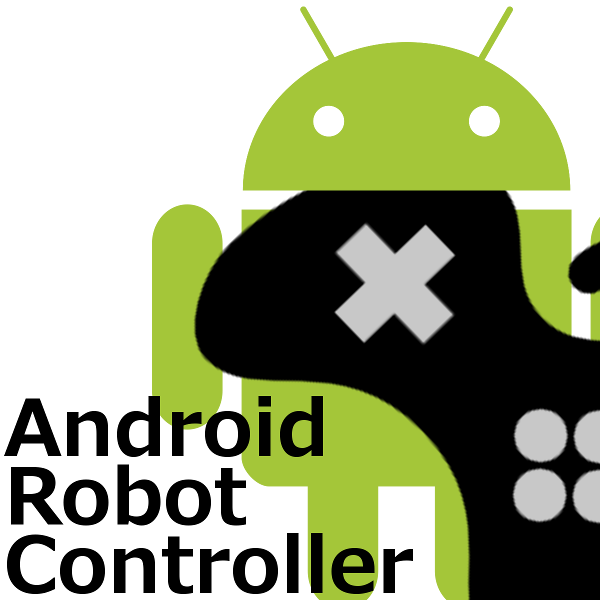 Android Robot Controller (ARC): The Android Robot Controller is designed to be an easy to use and versatile. The user picks a destination IP address and port and UDP data is sent to that location. The data is consists of 6x button press events, 2x joysticks (x,y) and 1x touch pad (x,y). This systems is designed and tested on a Nexus 7 running Android 4.4. Get the Latest Version of ARC here.